Become a Friend of Savannah Earth Day Festival ! 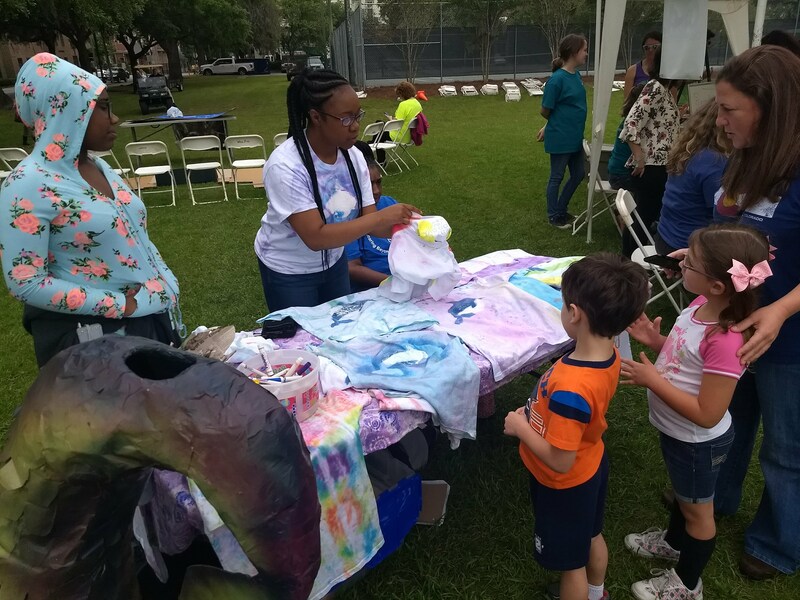 Your donation helps Savannah Chatham Sustainable Coalition grow and expand the annual Earth Day Festival and inspire and educate the people in our communities to be good stewards of the Earth. All donations made by April 17th will be included in a raffle drawing at 2019 Savannah Earth Day Festival in Daffin Park. Every hour, 5 names will be drawn to receive gift certificates, t-shirts, festival vip passes and more prizes. 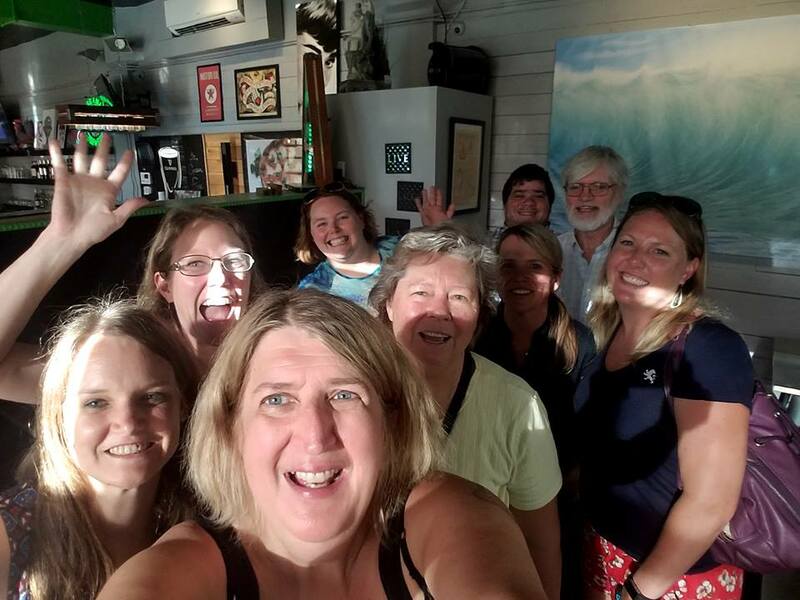 Why become a Friend of Earth Day Savannah? We would like to offer discounts/free admission the over 50 non profits who attend the annual community event attended by over 7000 people. Help share Earth Day message needs to promoted year round. SCSC is collaborating on yearly events and programs that share the message “Make Earth Day Every Day” with local businesses and groups. Savannah Earth Day Festival is a community event which makes it YOUR EVENT!